The Speech & Debate team leaves for a tournament in Beijing on Friday, 25th January, and returns to Nanjing on the evening of the 27th. There are 16 students taking part, plus me as the only teacher…so far. Could anyone else join this trip so that there are enough teachers present? It involves no extra work before or after the trip, and no duties while there. It would simply be to accompany us to and from Beijing and to be at the hotel over two nights. If anyone is willing to come along please get in touch with me. It would be very much appreciated by not only me but all the students! 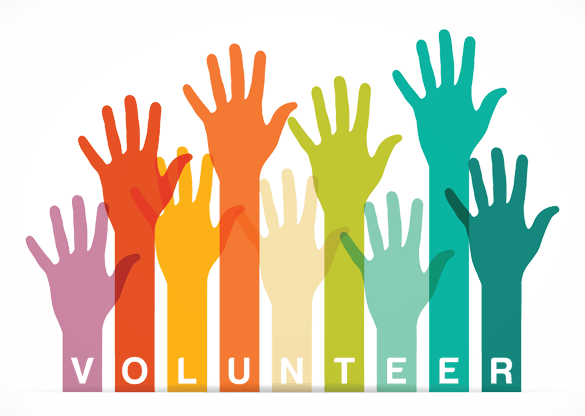 NIS Invitational Swim Meet – Volunteers Needed! NIS Invitational Swim Meet will take place on Saturday and Sunday, 19 & 20 January. There are over 500 swimmers participating this event. Parents, teachers and students helpers are needed to volunteer. If you are able to help, please let the pool office know. Happy (Western) New Year and Welcome Back! Note that the SMB part is quite important and the main difference. Click the Connect button, and the VPN connection should be established. Congratulations, you should now be able to securely connect to the Fileserver and Largestorage servers from home using the SMB protocol. Once again, if you have any problems, please don’t hesitate to contact us in IT! Do you have any old t-shirts or other clothes you’re no longer using? If so, please donate them to my Personal Project. I will be re-purposing the clothes and creating bags for people to use instead of plastic ones. These bags can then be used for shopping, taking to the beach or any other purpose! There will be a labelled box in the Centre foyer all week until Friday 11th January for you to donate your t-shirts or other clothes. 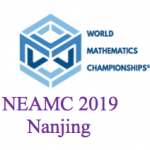 The Chinese Drumming club will be presenting at this year’s North East Asia Mathematics Competition. Rehearsals will be every Wednesday during the first half of lunch – there will also be a 3 hour weekend rehearsal (date to be determined). This performance will be part of the “Arts in the Community” programme. There are limited drums available, so all members should come promptly to the music room today at 12:50 to ensure they have a spot. Please go to studentlargestorage / music / sheet music / drumming to get your rehearsal files. Outside or Inside for Break? If you’re wondering whether you need to be inside or outside for break, and curious about the AQI readings that NIS uses to determine this, please make sure to check the NIS Website’s Community section or the Activities‘ page. 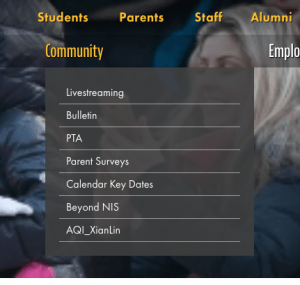 This is where we pull the AQI data for our LCD screens and to determine if the AQI levels are at a safe level for our Staff and Students to be playing outside. Stay healthy! Be helpful, be kind, be safe! 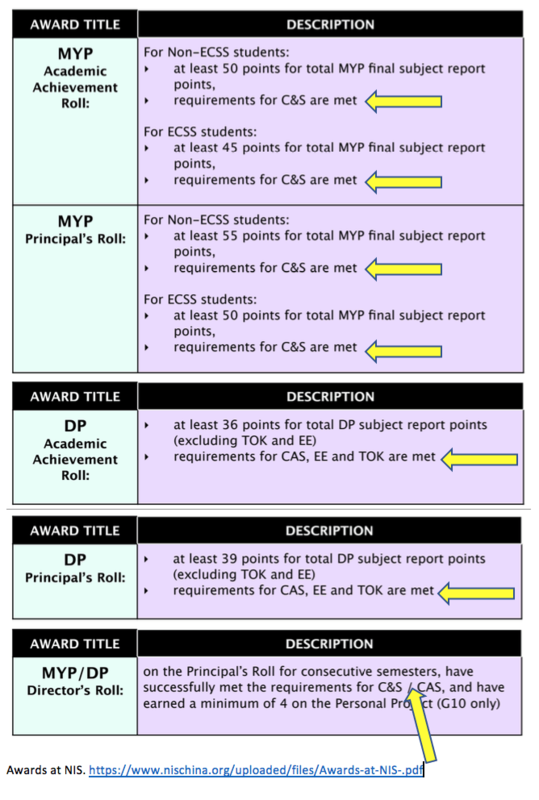 This is a reminder to all students from Grades 6-12 to have their Service as Action or CAS experiences updated on ManageBac (MB) by Friday, Jan 11 at 9pm (Beijing Time!). After this time, MB will be LOCKED until further notice. Please see the emails from Nov 15/Jan 3 for more details. If you need help, first please ask your advisory teacher. I can also support you if you need more help, please email me.